At Hackett and Hackett we understand that every wedding is unique, as if every couple who are getting married. Every bride and groom will have their own ideas when it comes to making their wedding exciting when it comes to arranging everything from decisions to the finer details. When arranging your wedding and the actual wedding planning, things can get stressful and decisions which may have sounded interesting may now be something that you panicking about whether you’ve forgotten something. There’s no need to worry, help is on hand, simply take a look at our top tips to consider when planning your wedding. The timing plays an important role throughout the wedding planning process, as well as the day of celebration itself, from choosing your venue in the beginning to the time you arrive on your wedding day, timing should be one of the most important things that you should think about. When you’ve got a great network of friends and family around you they can help to make things a lot easier, especially close friends who have been married before. People who know you better than anyone can help you to make all of those very important decisions. When it comes to finding the perfect wedding venue, it’s likely to be at the top of any newly engaged couple’s list, a venue is one of the most important parts of your day. It’s really a big decision and you need to make sure that you get it right. Whether your style is something rustic, a stately home, something traditional like a listed building or a modern and contemporary hotel, there’s plenty to choose from. For the bride, your appearance will be one of the most important things that you think about when it comes to your wedding day. From deciding how you wear your hair and makeup to weight loss and your wedding dress itself, vanity tends to play a big role in marriage preparations which can add extra pressures to your wedding day. It’s a good idea to prepare well in advance especially if the way you look is really important to you, whilst it’s a challenging thing to do, joining the gym early is a wise idea. This will give you lots of time to get in shape, regain fitness and feel good about yourself. So trust that you’ll feel much better losing weight the right way, rather than trying an unhealthy fad diet in the lead up to your wedding day. So now you’ve spent time making your list of guests with your other half, you’ve decided who to invite and who not to invite and your invitations have been sent, whilst you may have had some responses, its important to not take these as gospel. People tend to be forgetful and unorganised, so they may have forgot to save the date. Just because someone hasn’t responded to your invitation, this doesn’t mean that they aren’t coming, they may have just forgotten or not have got the invite. 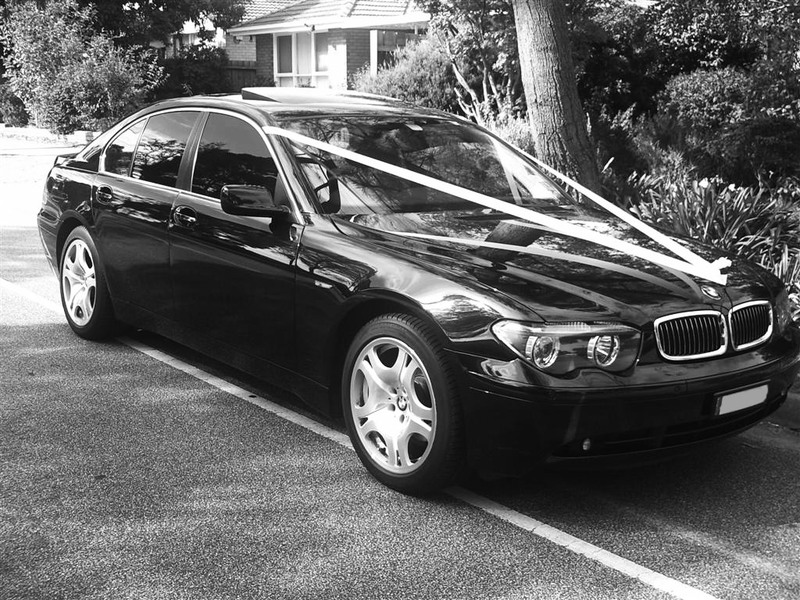 Wedding transport is an important part of success when it comes to your wedding day, it’s essential that you consider all types of transport and that you find something that suits your wedding theme and budget. The sooner you book your wedding transport, the more organised you can be, this will make for a much smoother, hassle free planning process than if you left things to the last minute.